The author presents a historic reconstruction of the single-member constituency election system known as approval voting which was used to elect Venetian dogi for over 500 years. An interesting procedure theoretically, concurrent approval voting is the only sincere single-winner election system. 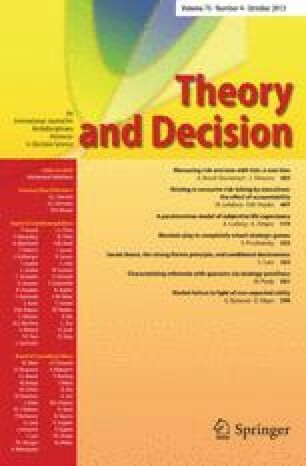 Central issues concerning strategy choice under uncertainty are investigated using a contingency-dependent framework of individual behavior given prior probability distributions over decision relevant propositions. Extensions are then proposed for the use of approval procedures in modern elections and other collective decision-making situations. Finally the advantages of trichotomous preferences in decision and strategy analysis are argued. Masculine personal pronouns are used when discussing doge elections, otherwise feminine pronouns are used.